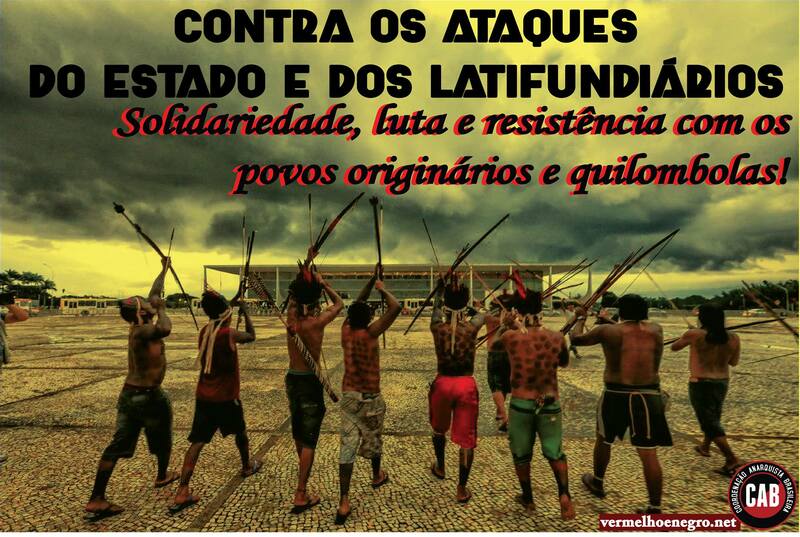 The day December 7th, 2018 will be remembered as one of the most sad and outrageous days in the history and in the struggle for housing in Brazil. 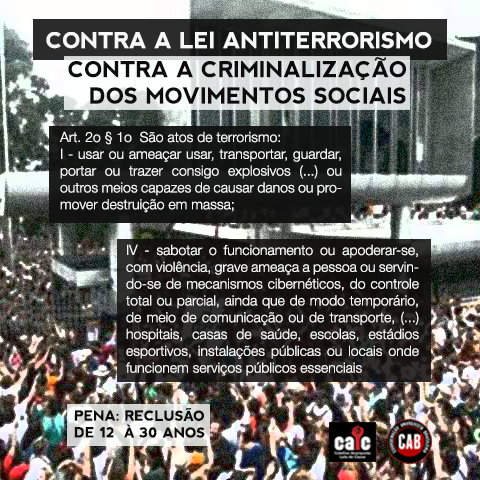 The “29 de Março” (in translation: March 29th) urban occupation was completely destroyed due to a fire, which according to the residents’ report, was caused by the Military Police of Paraná state. Besides the fire that spread, at least two executions in the place occurred, several people went missing and a still unknown number of dead. The region that was hit by the fire is a place of much struggle and worthy life in the city. 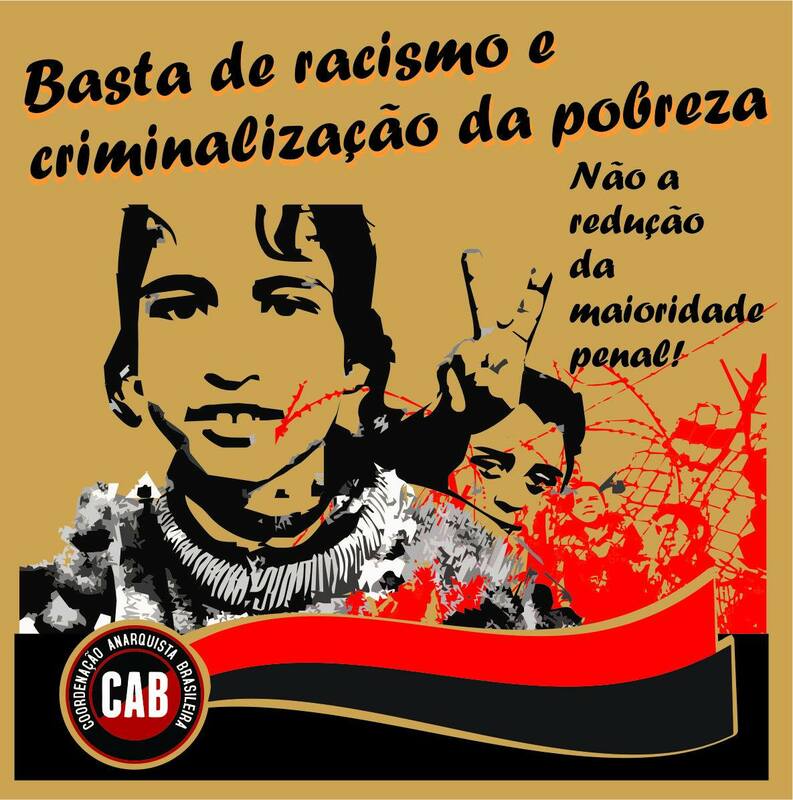 In an area of the Industrial City of Curitiba (CIC), a neighborhood of the paranaense1 capital, are located four recent occupations, where, added up, shelter more than a thousand families. 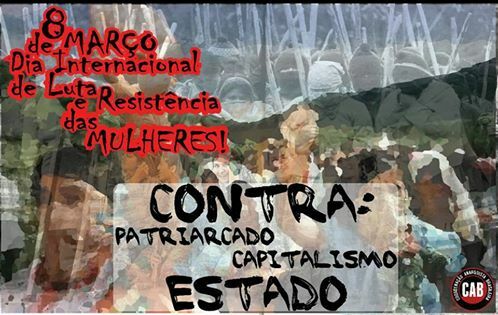 The Nova Primavera (New Spring – occupied in 2012), March 29th (occupied in 2015), Tiradentes (occupied in 2015) and Dona Cida (occupied in 2016) occupations were organized by the Movimento Popular por Moradia (MPM – Popular Movement for Housing) / Movimento dos Trabalhadores Sem Teto do Paraná (MTST – Homeless Workers’ Movement of Paraná). Over the years several street demonstrations were made, meetings with the Public Power, activities and soirées. 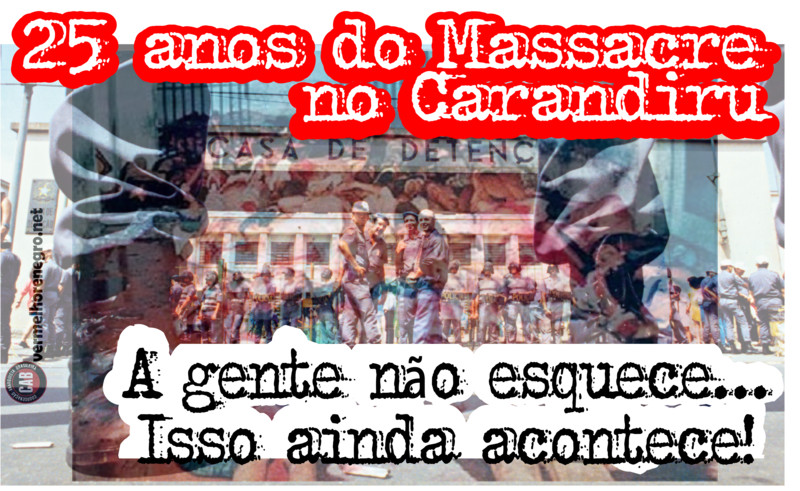 Since then, the Prefeitura Municipal de Curitiba (Municipal City Hall of Curitiba) and the Companhia de Habitação Popular de Curitiba (Popular Housing Company of Curitiba – COHAB-CT) have never given an answer at the stature of the people’s demands. In this grim December 7th day, one of these communities, the March 29th, was completely devastated. More than 300 families lost their homes, pets, furniture, food, clothes and belongings. 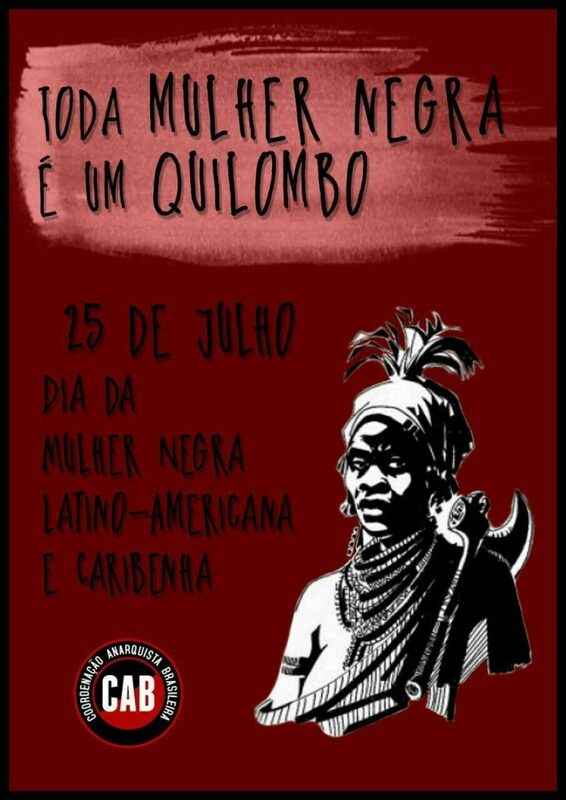 Among these families, we extend a great solidarity to the haitian families, who besides suffering with the basic difficulty of communication because of thei mother tongue, have been intensely suffering from racism and xenophobia in Brazil. It isn’t uncommon that these people, even the qualified ones, are only able to enter the labour market in off-putting professions, receiving misery wages, not having worthy housing and adequate life conditions. The inhabitants tell that a military police officer had been killed around the region and that the police suspected that the responsible would be a community resident. 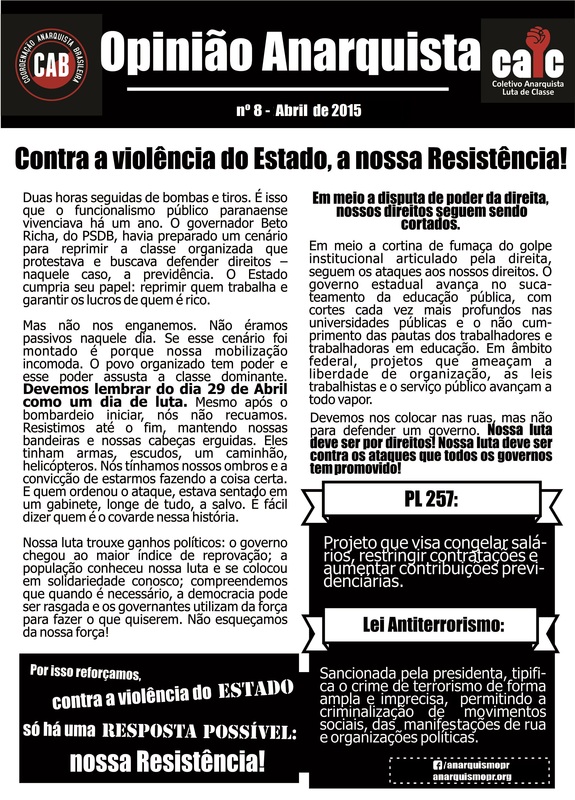 Stemming from such suspicion, the Military Police of Paraná declared war on all the surrounding communities, especially on March 29th. During the day and the night of December 7th, military police officers, without identification and with their faces covered, broke down and invaded the houses of the shantytown search for information on the whereabouts of the suspect. Reports from many inhabitants state that the police officers tortured, assaulted and beat up men, women and children, using sacks, knives and weapons. Besides, people were killed and many gunshots were fired agains the inhabitants. Hundreds of families lost everything they had. Several dogs died charred. Many people disappeared. Possibly other deaths will be confirmed. 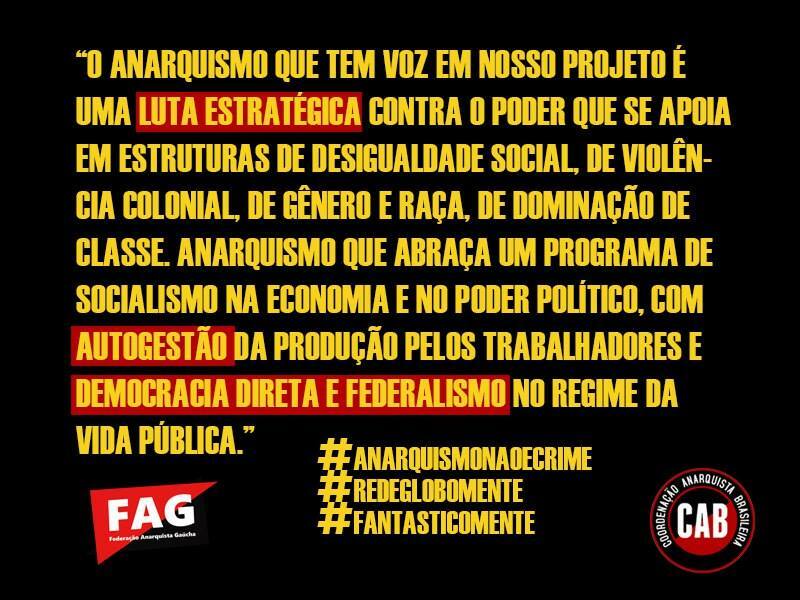 We characterize the current moment of the brazilian scenario as being a “Police State of Adjustment”, marked by an aggressive agenda agains the people, that explicits the most savage face of the capitalist system. The masks and the mediation that marked the recent period of our history have fallen. 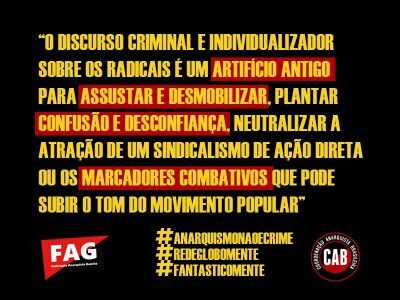 We have always known, however, that behind the appearances, a major part of the brazilian population lives under a “State of Exception”, living together with the barbarism conceived inside the farse called “Democratic State of Law”. For the poor, black, slum-inhabitant people, the face of the State has always been one of brutality. The basic rights (health, education, employment, basic sanitation, housing) are very restricted, not to mention when they aren’t completely absent. 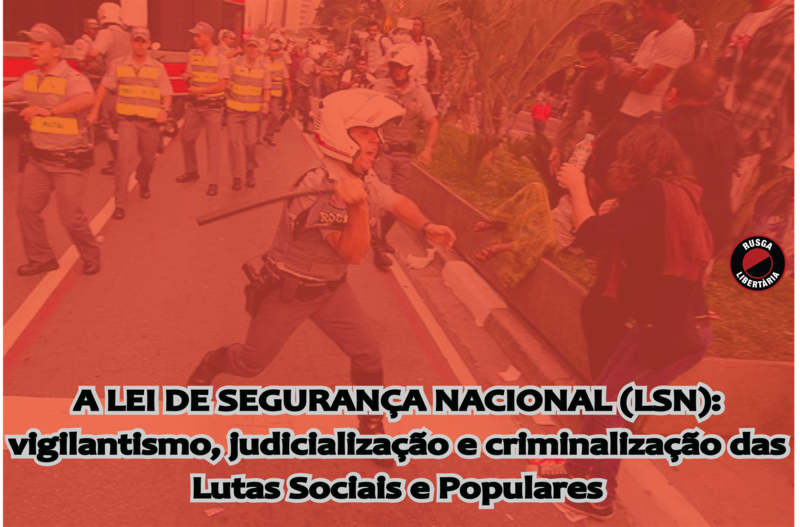 On the other side, the police repression shows itself as being very present in the residents’ everyday life, who since very early live together with the institutionalized forms of racism and criminalization of poverty, which make up the basis of the ideological formation and performance of the brazilian police institutions. In the situation of the attacks suffered by the March 29th Community’s and the rest of the region’s occupations’ families, such elements were very clear. 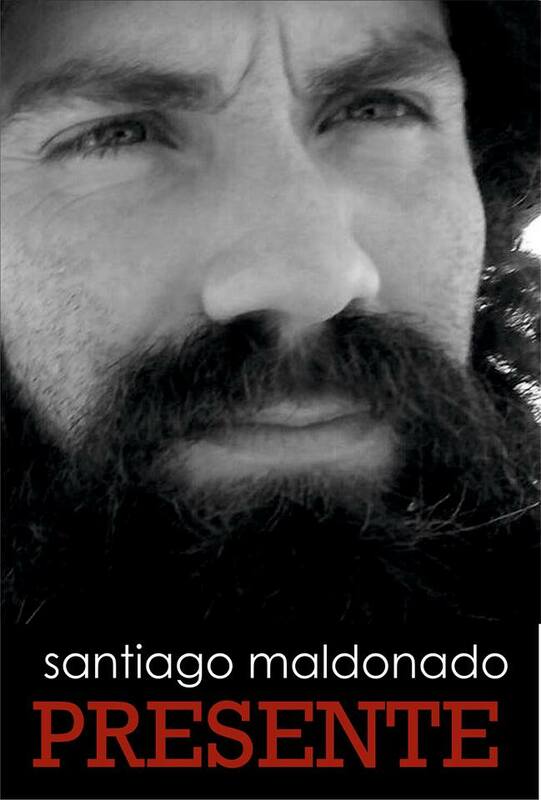 In the eyes of the Military Police, the people who lives in the occupations is an enemy to be exterminated. 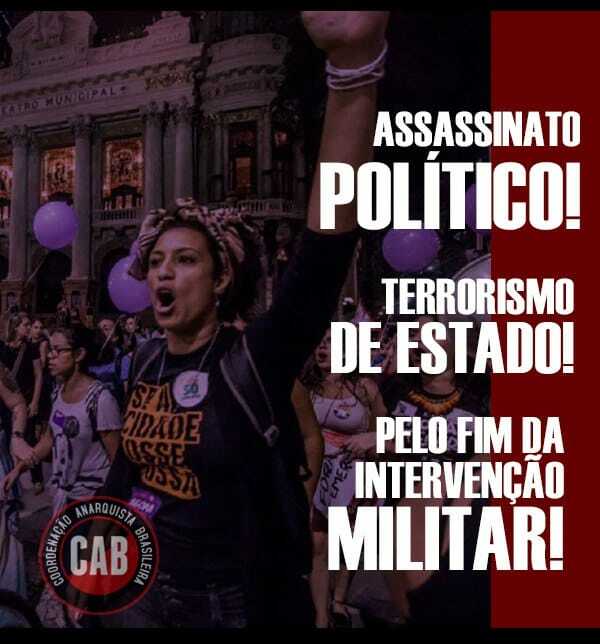 The other faces of the State, such as the Municipal’s and State’s Executive Powers and the bodies responsible for the investigation of this type of case, demonstrate to be accessories of “summary judgements” like this when they overlook it. This, working women and men, young and elderly people, are condemned to death as “criminals”, without any right for a defence. It was in the 1970s that a brazilian myth was initiated according to which Curitiba would be a “model city”, and example of urbanization, mobility and life quality. This myth was built based not only in a big advertisement, but also in the enormous exclusion of the poor population, that was being “thrown” to the regions farthest from the city’s downtown and deprived of public services. 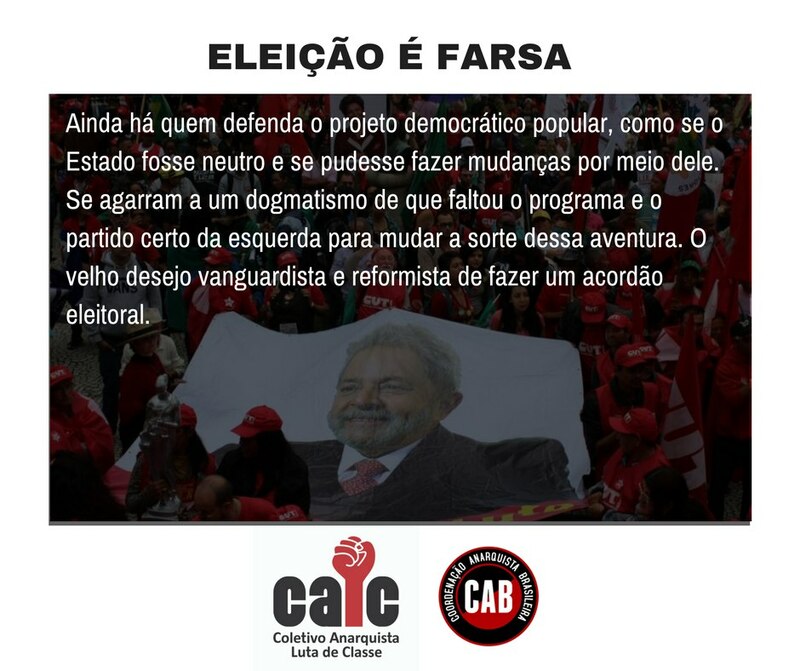 This supposedly “democratic planning” farse is not exclusive to the city of Curitiba, but has in the paranaense capital one of its main symbols, repeated in rulers’ and bureaucrats’ speeches. In parallel with the propagation of this lie, the city stores a history of struggles and martyrdoms of social movements and associations of residents struggling for a piece of land, for a home, for decent housing. These struggles occurred and occur in all of the city’s regions and has in the CIC occupations one of its greatest examples. After the December 7th fire, the Military Police, according the the description and photographies made by residents, maintained itself in the location and fired with its deadly guns several times. Residents of the region are very afraid of more “revenge attempts” and that the horror of that night happens once more. Despite everything, the struggle for housing and decent life continue! Countless communities, social movements and other organizations have raised donations for clothes, food, water, furniture and took it to the community. Residents took turns in organizing the donations, taking care of the people and in reorganizing the community’s life, showing a great example of resistance and solidarity. Thus the communities unite more and more. We know that only the organized people is able to advance in the struggle for decent life conditions and towards the construction of a fair, fraternal and egalitarian society. A world where everyone has a home and where the State’s threats and violence are things belonging to a distant past. All the solidarity to the families! Against the criminalization of poverty! For the end of all police! 1Translator’s observation: “Paranaense” is an adjective used when talking about something or someone that is from the brazilian state of Paraná.